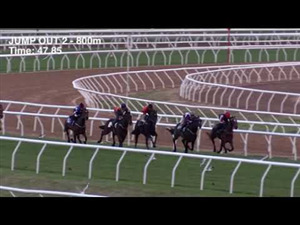 The Chris Waller camp says Kingston Town Classic contender Good Project has recovered from a fitness scare that followed his gallant bid to win his second Railway Stakes at Ascot on November 19. Good Project was found to be mildly lame after a track gallop at Ascot last Wednesday, suspected to be the result of losing a shoe when finishing second to Scales Of Justice in the Railway Stakes on November 19. 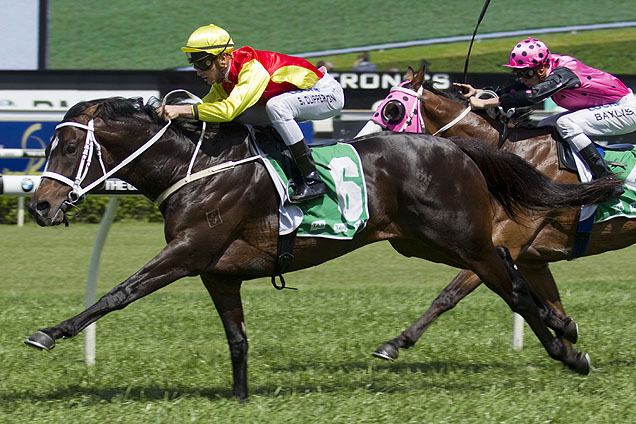 The Waller stable said Good Project, the 2015 Railway Stakes winner and one of his three acceptors for Saturday’s $1 million Kingston Town Classic (1800m), had recovered quickly from the setback. "He lost a shoe, that was all. 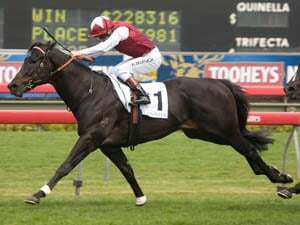 He had a strong gallop last Saturday and will be suited by the 1800 metres,” said Waller’s racing manager Charlie Duckworth. Waller notched his first Perth G1 win in the Kingston Town with Moriarty two years ago. 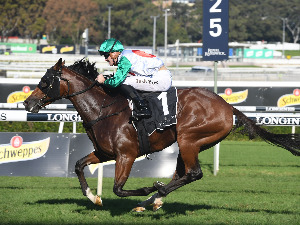 Waller will also start Railway Stakes disappointment Mackintosh and Vanbrugh, a G1 winner of the Spring Champion Stakes at Randwick as a three-year-old. Mackintosh was favoured in the betting over Good Project in the Railway Stakes but was beaten almost four lengths into fourth place. Vanbrugh won the G3 Coongy Cup at Caulfield last month and was set for the Kingston Town Classic after his last start sixth in the G1 Emirates Stakes (2000m) at Flemington) on November 5. 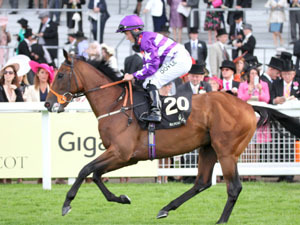 "Vanbrugh is the fresh horse on the scene,” Duckworth said. Waller is using three interstate jockeys for his trio with Hugh Bowman sticking with Good Project. Damien Oliver will ride Mackintosh and Ben Melham takes the mount on Vanbrugh.